Posture Stress Survey for quick evaluation. Posture Trend Analysis to track improvements. 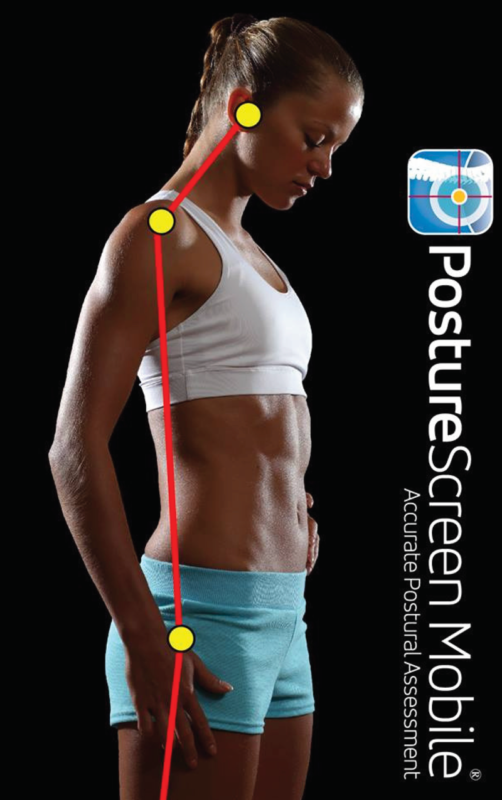 The purpose of PostureScreen™ is to objectively demonstrate the measurable changes in your standing neutral posture and screen for movement and postural dysfunction. It can assist in tailoring a specific exercise program. 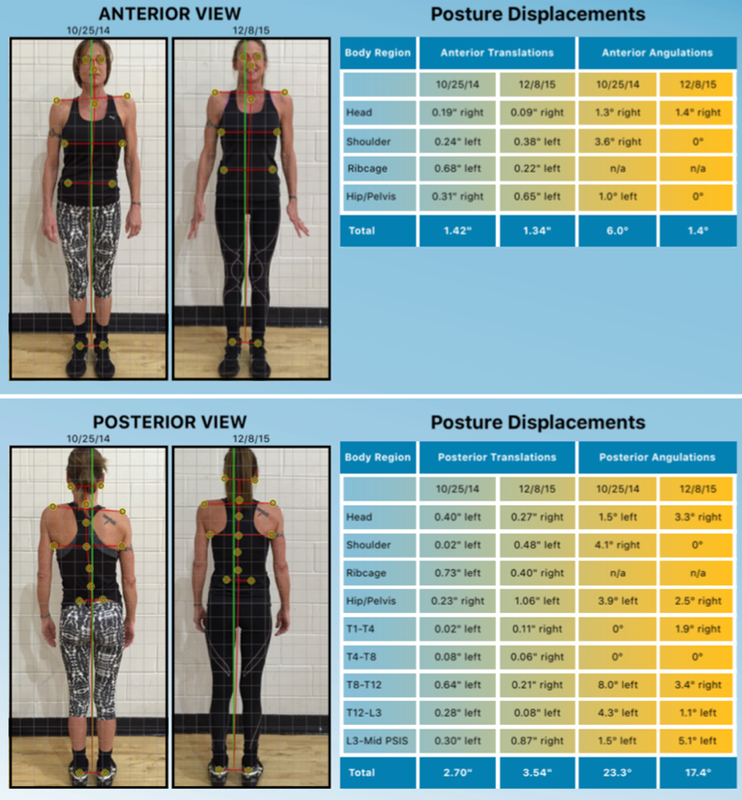 Since posture can be considered the window to the spine, specific abnormal posture displacements are associated with specific spinal positions. If your posture is left uncorrected, then your spine, discs, ligaments, blood muscles and spinal nerves will be under constant asymmetrical stress and may eventually adapt with pathological changes.